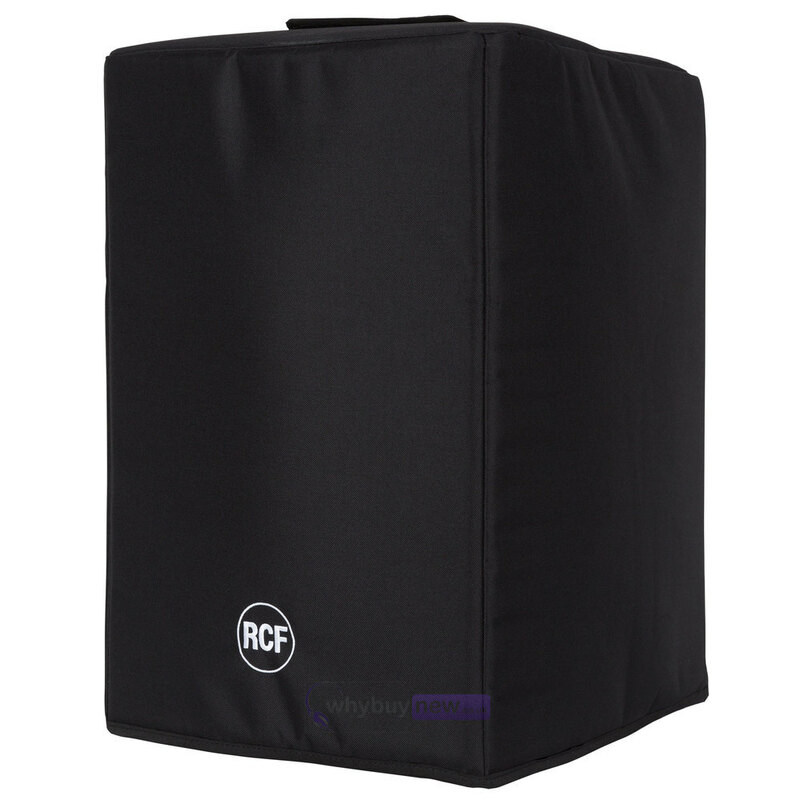 The RCF CVR Evox J is a protective subwoofer cover for the RCF EVOX J8 and RCF EVOX JMIX8 array speaker systems. 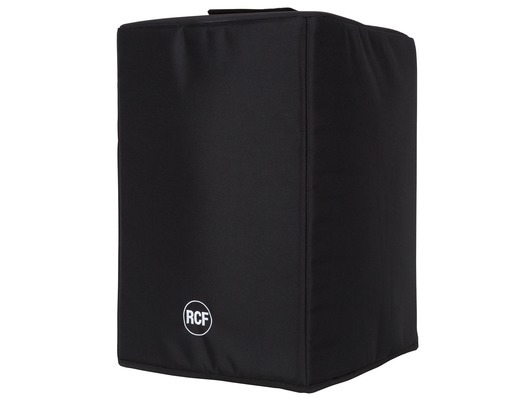 This cover will protect the subwoofer part of the PA system from any damage or accidental knocks while it is in transit. Dimensions (H x W x D) 590mm x 410mm x 490mm / 23.23" x 16.14" x 19.29"